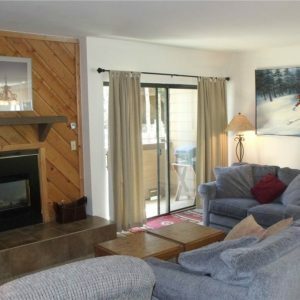 This condominium complex is located 100 yards from the Snowflake Lift, and right across from the Four O'Clock Ski Run. 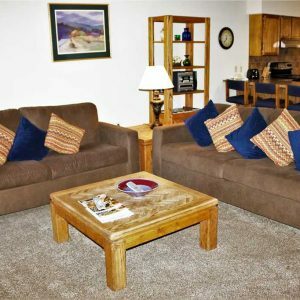 Located on Four O'Clock Road this unit is just steps from a Breckenridge Free Ride Shuttle Stop and only one block to Main Street enabling you to be within walking distance to everything Breckenridge has to offer. There is an outdoor hot tub on-site, underground parking with an elevator to the units, and a common area courtyard with a grill and picnic table. Guests can also enjoy access to the New Upper Village Pool Complex with an indoor/outdoor heated pool, changing rooms, indoor/outdoor hot tubs and a relaxing sun tanning area.